Thanks, Katrina. Insightful as always. 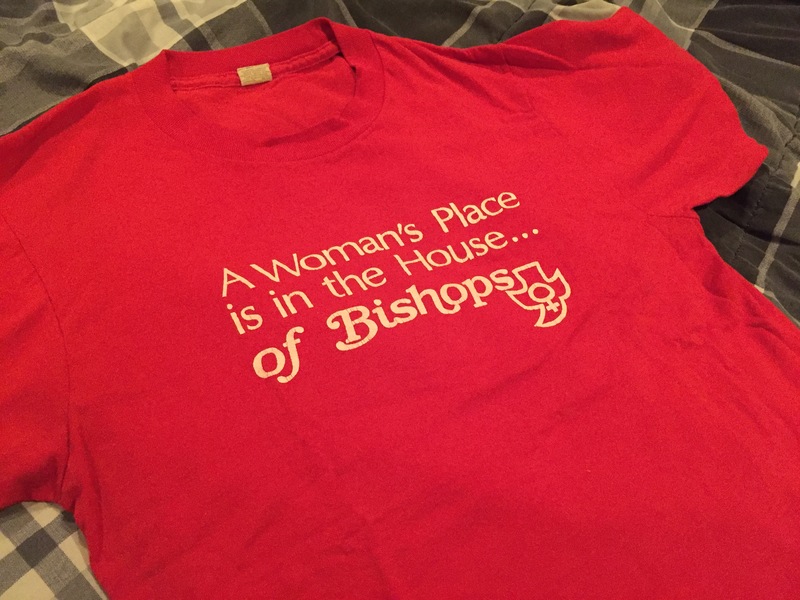 And just to emphasize, it’s not so much that women seek the position of bishop and lose the vote, but that not many women even become a candidate. Like you say, there is not consistent, strong encouragement to do so. Interestingly, the position of Canon to the Ordinary (the staff person in charge of deployment of clergy within a diocese, along with other significant tasks) is quite often a woman. Certainly in our diocese. And that position is often considered the next-in-line authority-wise to the bishop.